Pediatrician Tanya Altmann discusses how premature, or “preemie”, babies might develop differently than a full-term baby. Preemies are babies that are born within 34 weeks, and they can sometimes have issues that require oxygen, medication, or the use of a specialist. However, with modern technology, preemies do much better in terms of health and development. 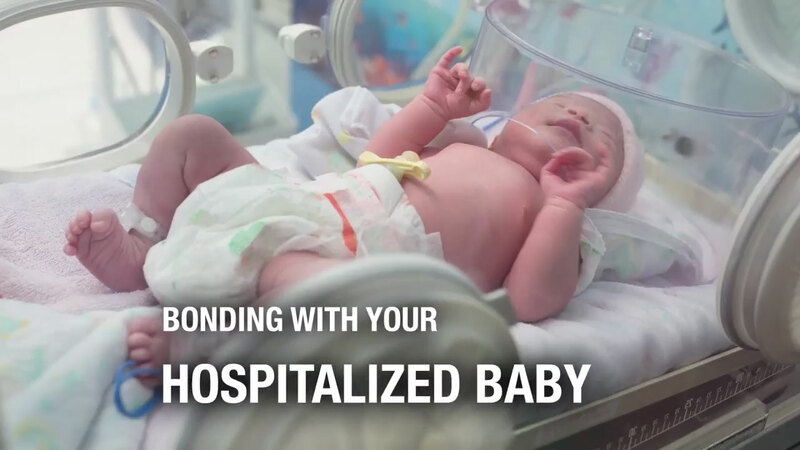 While they may encounter some initial issues, once they have learned to feed and breathe on their own, they can typically begin to catch up fairly quickly to full-term babies by their first year.